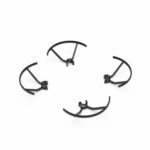 This 4pcs Propeller Protector Guard is great replacement for Xiaomi MiTu RC Drone accessory. 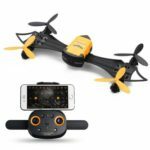 It is designed to protect your propellers during collisions, help you fly with confidence, whether you are a beginner or an expert quadcopter pilot. 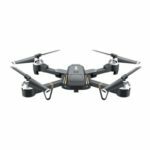 When hit wall,tree or whatever, as long as the propellers rotate, your phantom will always keep balanced. 4pcs prop guards in total, small and exquisite. 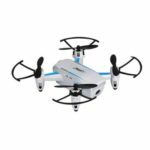 Designed for Xiaomi MiTu Quadcopter Drone YKFJ01FM. 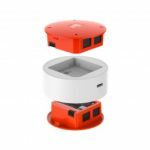 Made of super tough composite materials, protect the drone as far as possible. Easier to replace and reduce the drone total weight with buckle design. 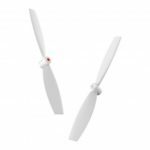 Protect your propellers from collision, especially for beginners.